After spending months in the hospital, 15-year-old Mac is officially in remission. He’s in the hospital’s healing garden dreaming of going home, when he witnesses three men emerge from an old oak and grab a young boy, dragging him into the tree. Mac is faced with a choice—stay put and hope for discharge, or try to help the kid. Within Arkomo's Four Kingdoms, one hundred princes are raised in total seclusion, preparing for the Departure—a sacred ceremony that will finally allow them to live freely among their people. But Sorel, Arkomo's only princess, fears the Departure isn't what it seems. 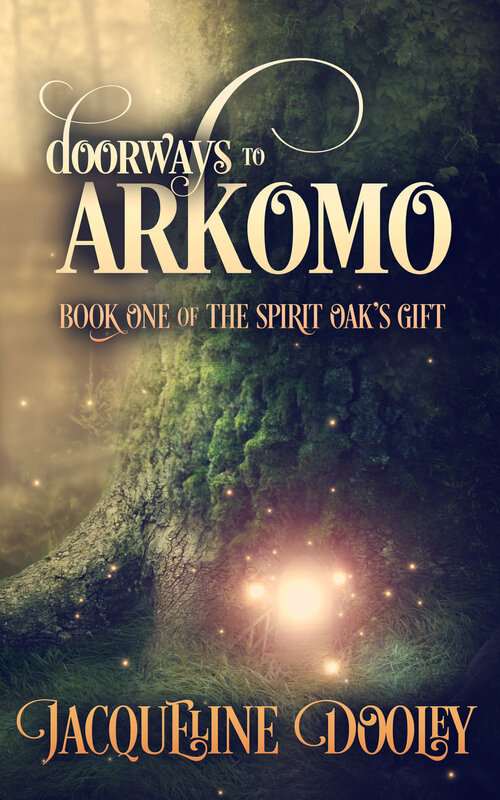 Sorel uses her gift of hiding to remain unseen and unnoticed—forced into isolation because Arkomo's ancient Prophecy warns that a Daughter of Arkomo will one day destroy the Kingdoms. In DOORWAYS TO ARKOMO, Grace and Sorel succeeded in breaking the bind that kept Sorel from returning to Hospital, but the trouble is far from over. Sabian is gravely ill and Sorel must find a way to get him to Hospital before his strange sickness kills him. But King Tormos may have discovered Sorel's identity, and he'll do everything in his power to prevent her from succeeding. Grace's health takes a turn for the worse—the cancer is growing again. She's lost her hair and may not survive the devastating treatment that the doctors are calling a cure. With each passing day, the Departure grows nearer. As the Kings converge on the Keep to prepare for the ceremony, the two friends must find strength and resources they didn't know they had—in Arkomo and Hospital—before it's too late for any of them.